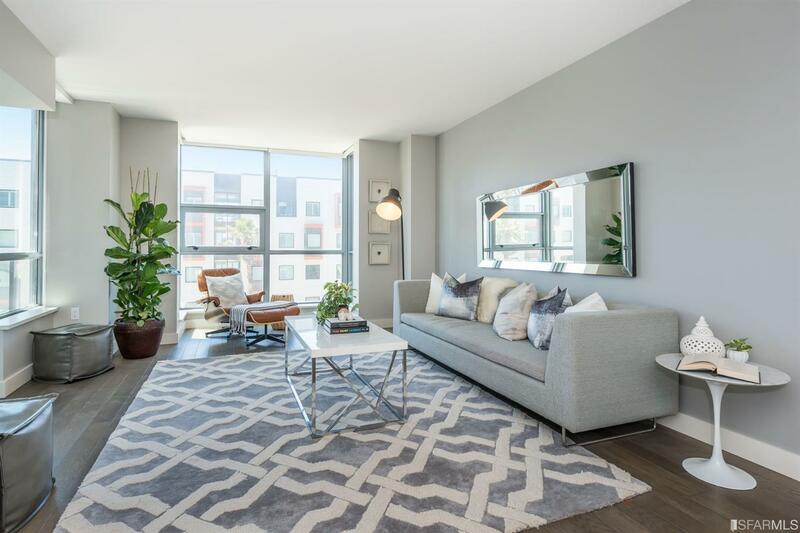 Madrone Residence 426 offers luxurious 2 bedrooms 2 baths w/ refined finishes. 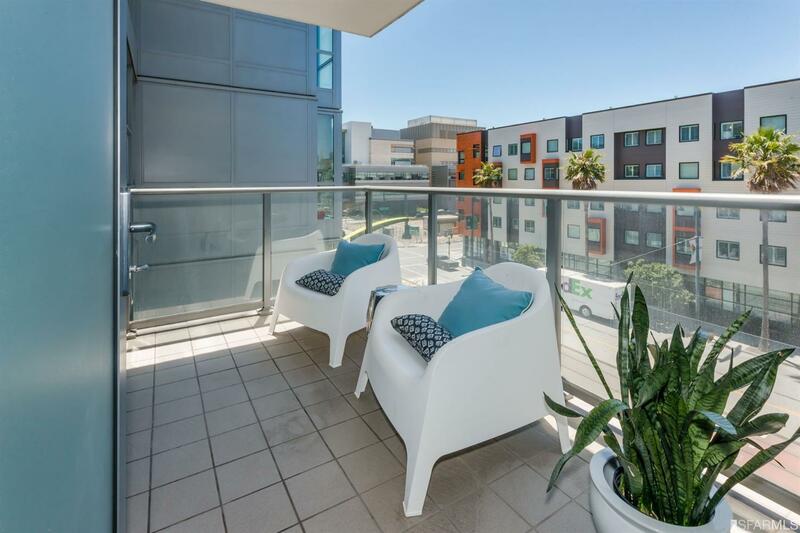 Sun-filled unit w/ spacious open floor plan, gourmet chef’s kitchen, stainless steel Bosch appliances, Caesar stone countertops, sleek European-inspired cabinetry. Addition features inc., hardwood floors, private balcony, master suite w/ spa inspired bathroom. 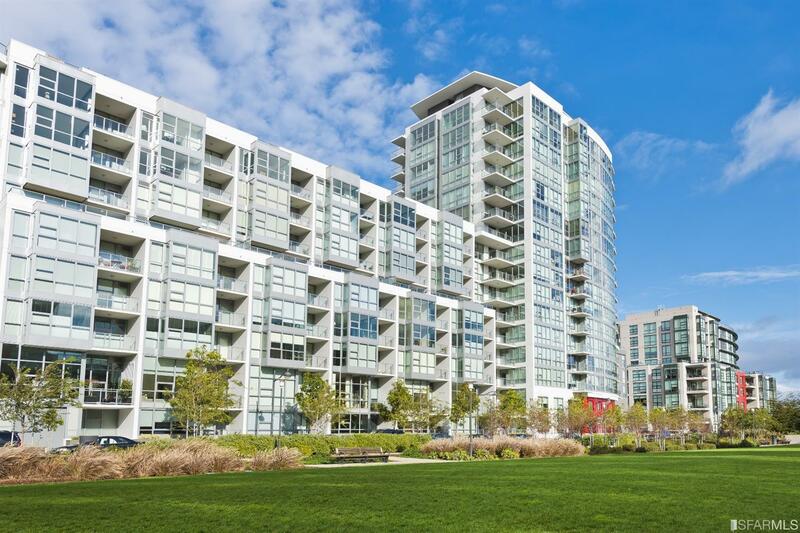 The Madrone community amenities includes concierge, sundeck,75 ft. lap pool, hot tub, landscaped grounds with grilling area, catering kitchen, theater, guest lounge, billiard table, state-of-the-art fitness center, game room, sauna, steam room and conference room & more. 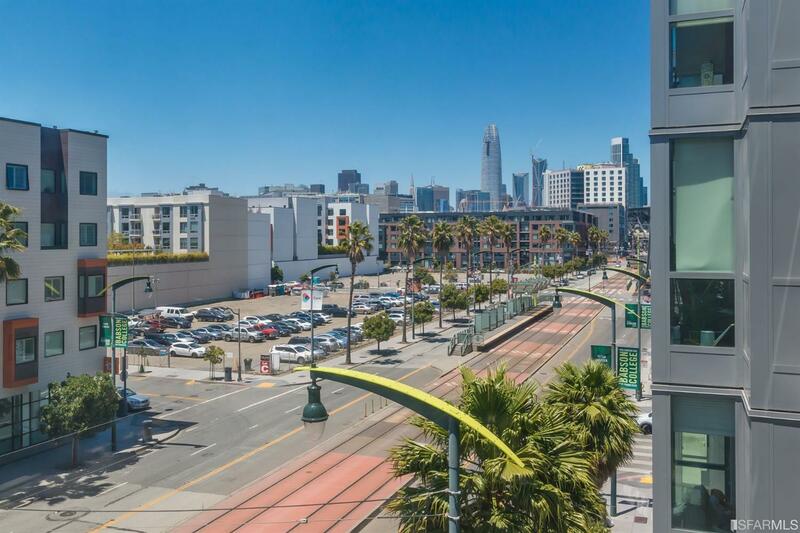 Desirable waterfront neighborhood close to CalTrain, freeways, shops, Market Hall, shuttles, public transit, and AT&T Park.